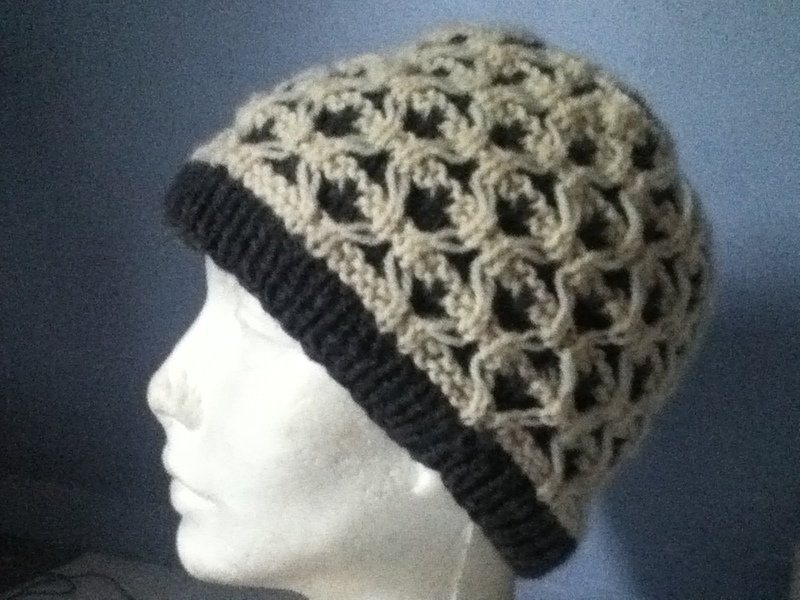 Why knit plain when a pattern stitch will do? The 3rd treasury is also called Charted Knitting Designs. If you are an avid knitter, even if you are not familiar with the book, you are familiar with her concept of charted designs. The great thing for me about using this book, when I do, is that I don’t have to chart out the designs myself. 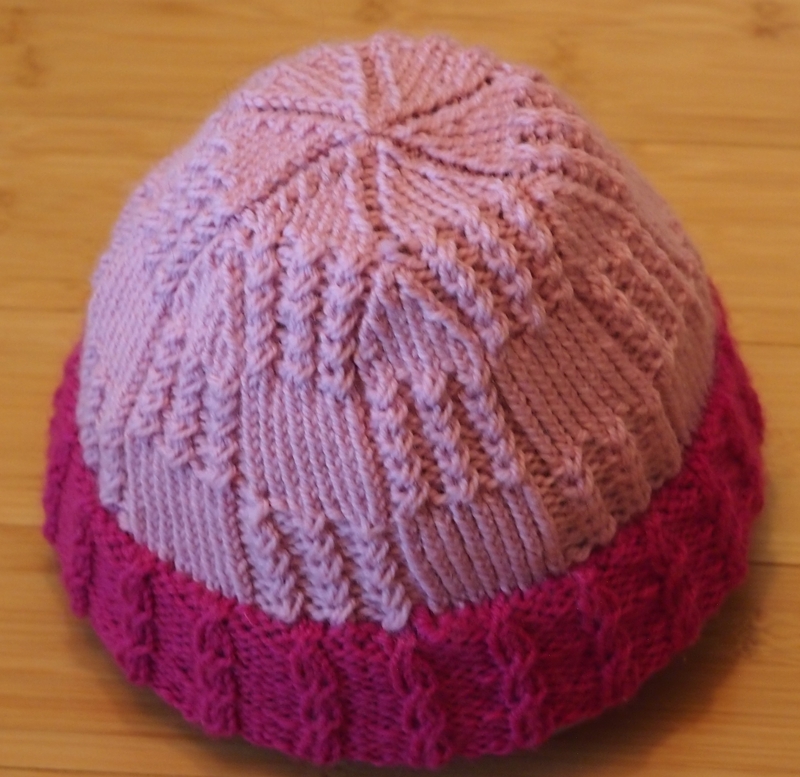 When I use the 1st and 2nd treasuries, I always have to translate either into charting or in my head so that I can knit the pattern stitch in the round. The instructions in the first two treasuries are for knitting back and forth on straight needles. I am sure it will take me the rest of my life to plumb the depths of these books. Thank you Ms. Walker for writing them. 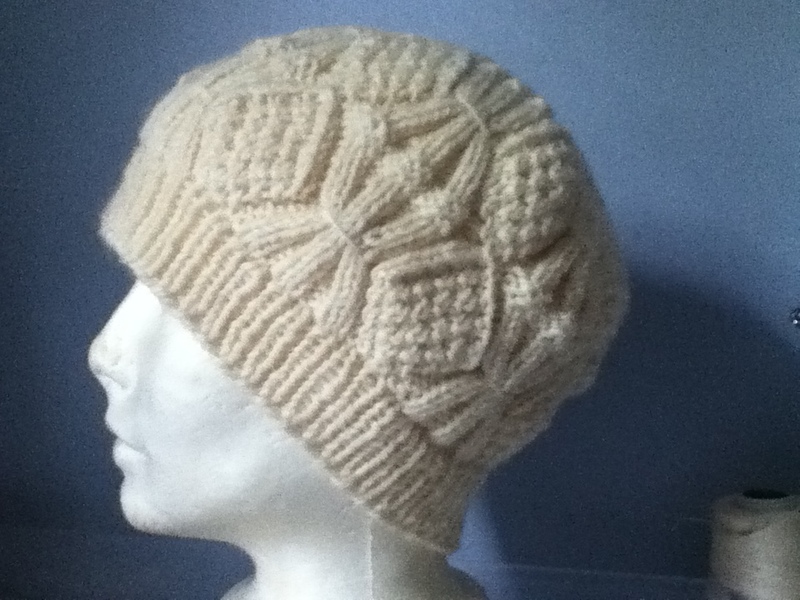 This entry was posted in Barbara Walker and tagged Barbara G. Walker, Crafts, knitted hat, knitting, Knitting and Crochet, Stitch (textile arts), Treasury of Knitting Patterns on October 25, 2013 by gillianknitter.